Earlier this summer, Facebook-owned Oculus slashed the price of the Oculus Rift to $549 CAD. 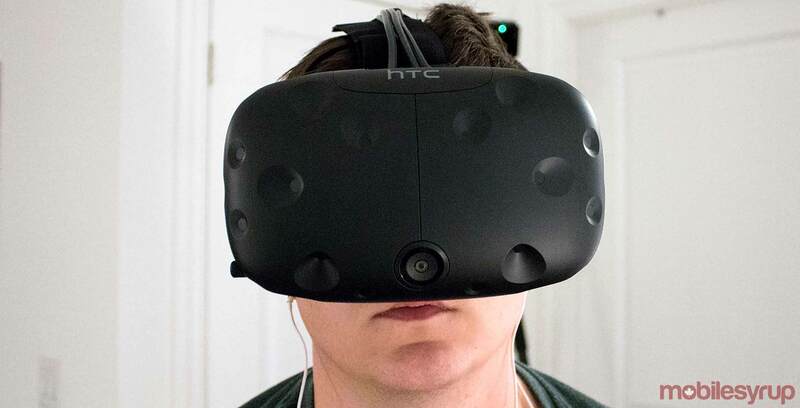 Now HTC is following suit, announcing this morning that it’s dropping the price of its Vive virtual reality headset by $200 to $799 CAD. Each headset comes with two base stations and two controllers. HTC is also throwing in a one-month free trial to its Viveport subscription, a service that allows consumers to play up to five VR titles each month, and free copies of several notable VR experiences, including Google’s Tilt Brush app.